The Swedish car manufacturer has announced the development of an energy transfer technology that uses electromagnetic fields. Long term, Volvo sees the technology leading to cordless charging solutions for its hybrid and all-electric vehicles. 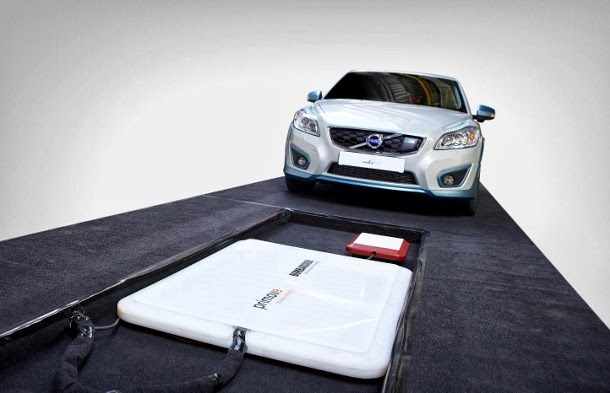 In an official press release, Volvo's Vice President for Electric Propulsion Systems, Lennart Stegland, announced that “inductive charging has great potential” and is “a comfortable and effective way to conveniently transfer energy.” Volvo's tests also indicated that the method is safe, although there are currently no common standards for charging vehicles using induction, a fact that makes it difficult to bring it to mainstream consumers in the near future. Nonetheless, Volvo will continue researching the concept and will soon evaluate the feasibility of integrating it into future hybrid and all-electric cars. 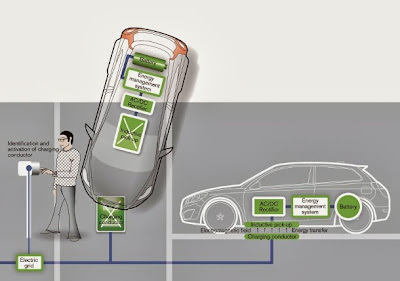 Inductive charging uses electromagnetic fields to transfer energy from one source to another. One induction coil, located in the power source, creates an alternating electromagnetic field, while a second coil draws the energy from the first to recharge the vehicle's battery. Charging begins automatically as soon as the vehicle is positioned over the charging apparatus, without requiring the use of cables or plugs. Volvo claims that the technology is already used today in a number of home appliances, such as electric toothbrushes. The research project was carried out in partnership with Flanders' Drive, an automotive industry think tank in Belgium. 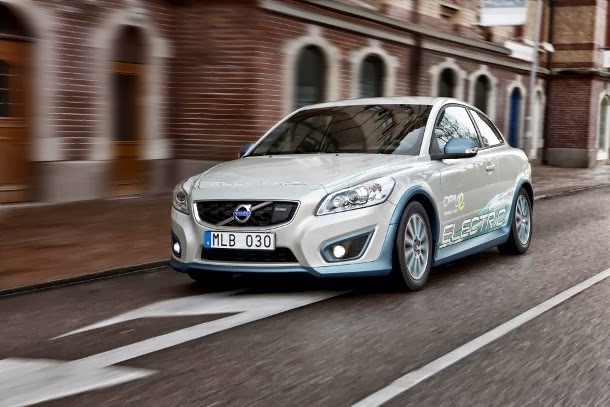 The study showed that it is possible to recharge the Volvo C30 Electric without the use of cables in 2 hours and 30 minutes.